Come and play in Australia's midfield! Leave Melbourne winter behind and soak up some footy in Australia's Top End. Melbourne return to take on Fremantle at Darwin's TIO Stadium on Saturday 7 July. From the sparkling harbour, to the city Asian-influenced food and tropical outdoor lifestyle, Darwin is an adventurers paradise! 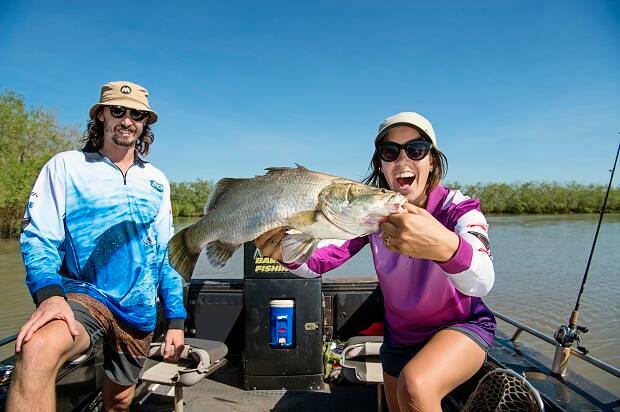 Leave Melbourne's winter behind and soak up some footy in Australia's Top End. Melbourne returns to take on Fremantle at Darwin's TIO Stadium on Saturday 7 July. 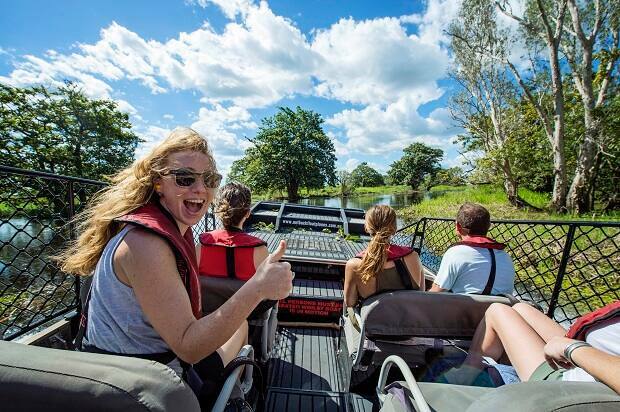 Extend your trip and explore Darwin! The city’s dining hub has something for everyone. Share a real Italian pizza at a waterfront eatery, book a five-star degustation dinner or choose local mud crab and barramundi for the ultimate fresh seafood experience.